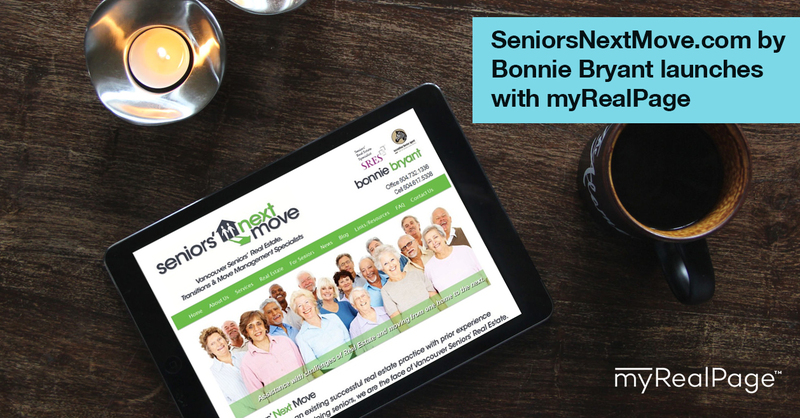 It’s a great pleasure to feature another great website that launched on myRealPage web and listings platform: Bonnie Bryant’s SeniorsNextMove.ca. 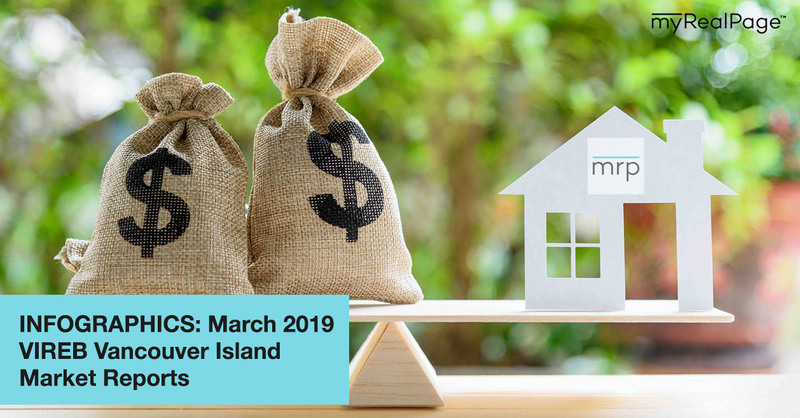 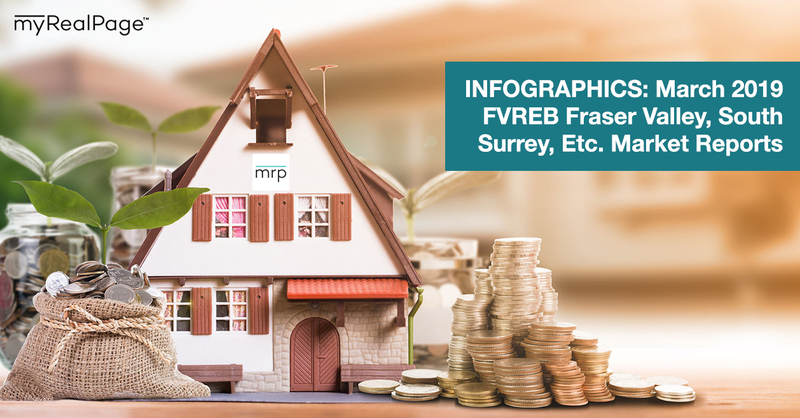 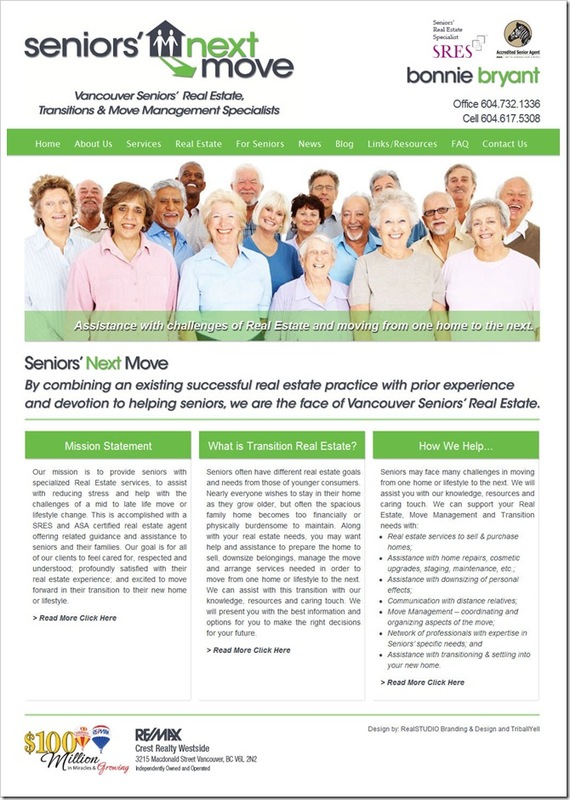 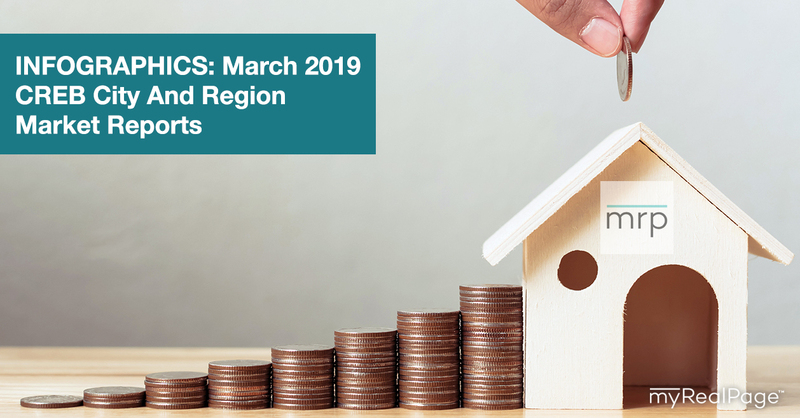 This website is specifically geared to make real estate decisions and process easier for seniors in Greater Vancouver area. 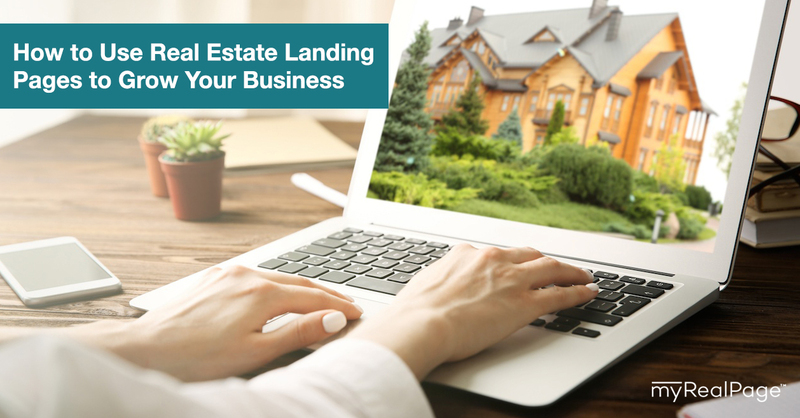 It’s a great example of a real estate niche website with a very specific audience. 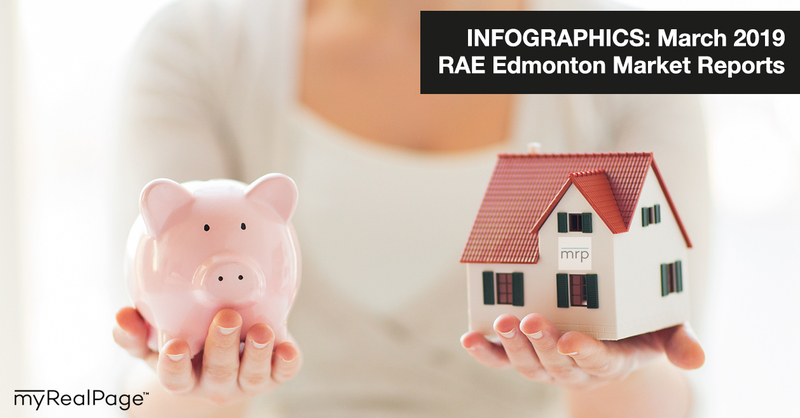 The website branding was developed by Michelle Vella of realstudio.ca, specializing in real estate graphic design and branding, and implemented by TribalYell.com, Vancouver web design studio. 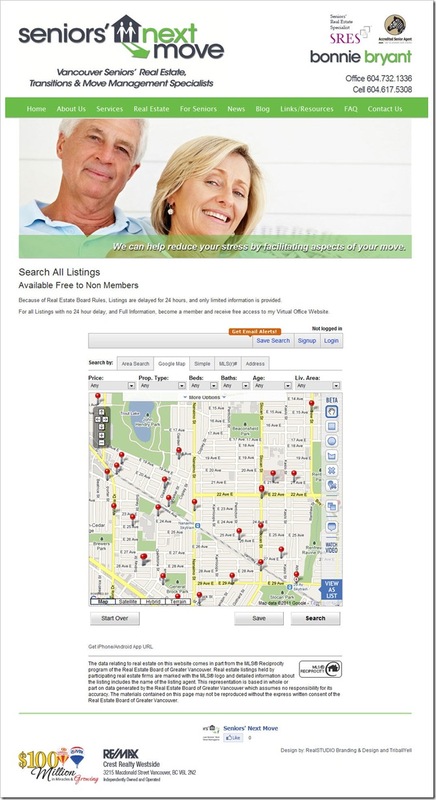 We have featured numerous work by RealSTUDIO and TribalYell in the past.